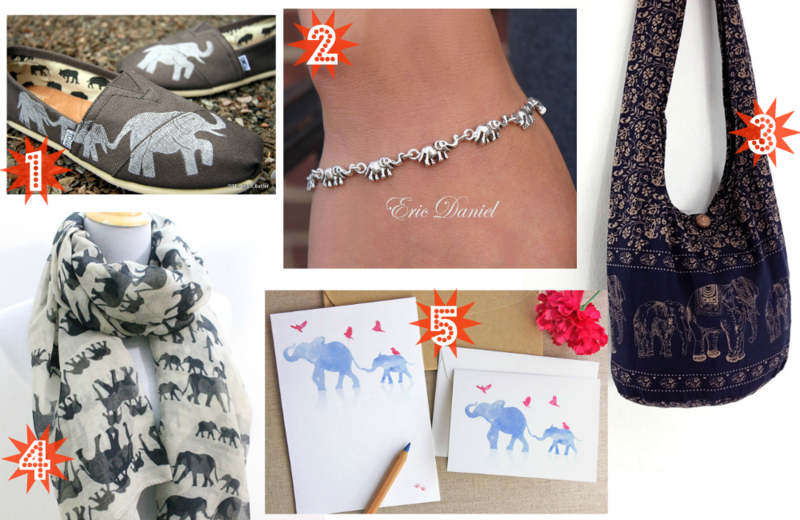 This week's Supportive Saturday features elephant items because August 12th is World Elephant Day! World Elephant Day was started to bring awareness to the escalation of poaching, habitat loss, and mistreatment in captivity. Elephants are such beautiful creatures and I hope you can pledge your support with me. :) Say 'no' to ivory (no matter how beautiful it is)! 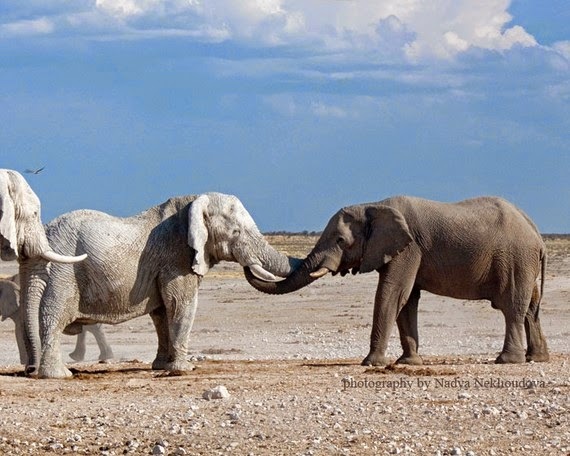 And last but not least, I had to throw in this wonderful photo of two elephants meeting in the wild. I love this so much! Not only does this Etsy owner take amazing pictures, but 10% of the sale of this print goes to support The David Sheldrick Wildlife Trust. This 8x10 photo print can be found in the oceloteyes Etsy shop for $20 USD and ships from Australia. I urge you to definitely check out the rest of her pictures! Elephant Baby - First Steps (Updated) from CanazWest Pictures on Vimeo. Aww how cute is that elephant baby?! What is your favorite thing about elephants? Or what is your favorite elephant item from above?